It has long been my opinion that those who insist on walking around with a gun strapped to their waist or slung over their shoulder are actively seeking an opportunity to use them. What do you do if you see someone walking down the street carrying a rifle, looking, well, distraught? What can you do? If you live in an Open Carry state, the answer is nothing. Nothing that is, until something happens. You don’t know his name, but you’ve seen him more than a few times and he looks somehow different. 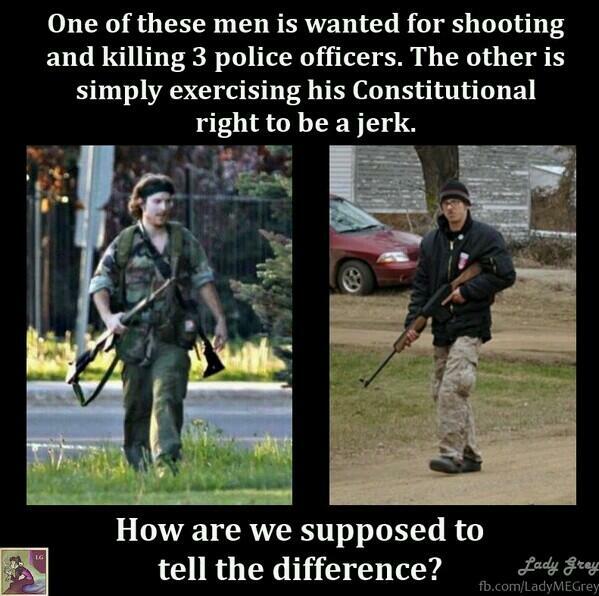 Plus, he’s carrying a rifle in broad daylight and you think you ought to report that to someone. If you call 911, as Naomi Bettis did, this is what you’d hear from the Colorado Springs dispatcher: That Colorado, like the great majority of states, has an open-carry law that allows even distraught-looking people to walk down the street cradling an AR-15, unless, that is, they start to do something illegal with the gun – like shoot someone? The law was explained to the concerned caller. The distraught-looking man with the gun had apparently done nothing wrong to that point. He hadn’t menaced anyone. He hadn’t pointed the gun at anyone – but then he did. Soon after that 911 call, 33-year-old Noah Harpham, carrying an AR-15 and a revolver, wordlessly shot and killed a man on a bicycle who, witnesses said, begged the shooter not to kill him. Harpham then calmly walked down the Colorado Springs streets near downtown until he shot and killed two more people. When the police arrived, they killed him in a shootout as dozens looked on. It’s just another mass shooting, which, by now, can’t surprise anyone. In fact the story received little mention in the media, again, given the frequency of mass shootings, is not surprising. That he was a recovering alcoholic who had access to guns also can’t surprise anyone. That the shooter had posted a mostly incoherent blog just days before about religion and mind control and asking whether his father belonged to a Satanic cult can’t surprise anyone. 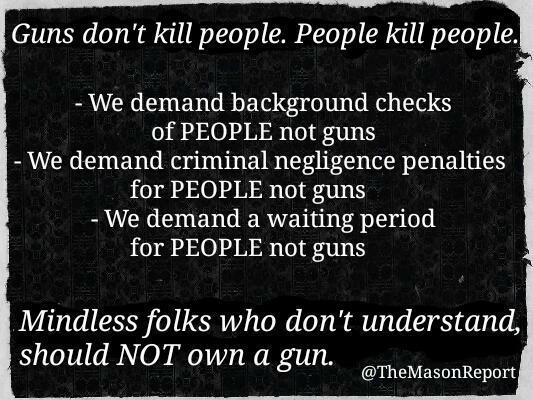 But the fact that it’s perfectly legal to walk down a city street carrying an AR-15 should. Do we really want people walking with a loaded gun in plain view in our neighborhoods? It must have been shocking to those who saw it, but it can’t be shocking to anyone else. After the Umpqua Community College shootings, there has been a mass shooting — where four or more people are injured – in every week of the Obama presidency. And that doesn’t seem to shock anyone either. Obama was criticized by those who said he was politicizing the Oregon massacre by raising, once again, the topic of gun control. Well, it should be politicized, it’s a political decision we make to allow these shootings to happen every few weeks. The Colorado Springs killings didn’t happen in a movie theater or on a college campus or involve first-graders. They didn’t happen on a military base or in a high school. They happened as a killer walked down city streets with a loaded gun, in the same city where a state senator had been recalled for helping to pass, in the aftermath of Aurora, a few sensible gun laws. 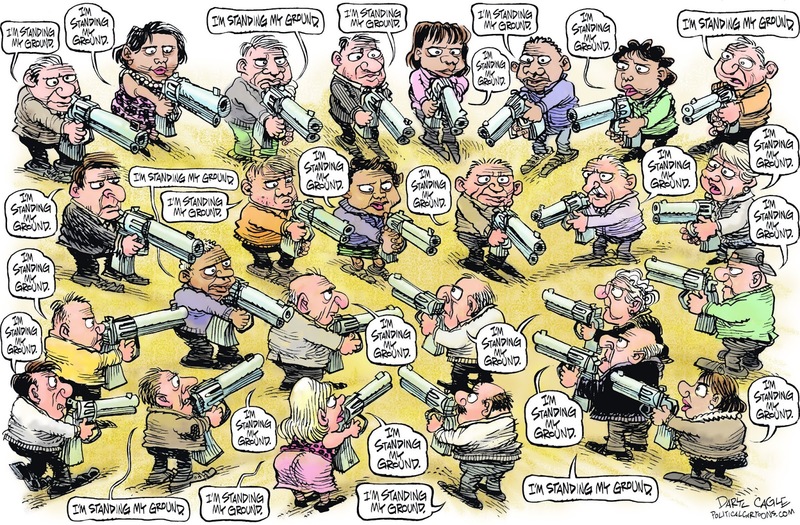 The gun-rights people want to remind us that they can take their guns where they want to because – well they can. Like the man at the Atlanta airport who carried a semi-automatic rifle because he could. He said he had it for protection — from the government. Cops at the airport had, in fact, questioned him, but it was all perfectly legal in Georgia so long as he stayed away from those places under TSA control. Until he doesn’t. In addition, the new law prevents a police officer from demanding without cause a person with a gun to produce his or her license to carry it. You could, for instance, carry firearms onto play grounds. Parents in a North Georgia community became suspicions of the behavior of a man carrying a gun in a waist holster at a children’s baseball game. “He’s was just walking around [saying] ‘See my gun? 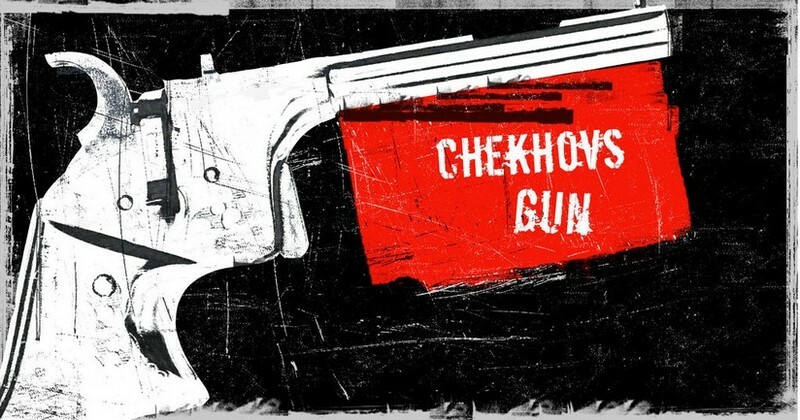 Look, I got a gun and there’s nothing you can do about it.’ He knew he was frightening people. He knew exactly what he was doing,” said one parent. The children were visible upset and one even asked if the man wanted to kill him. Georgia’s gun bill also expands the state’s “stand your ground” law. For the first time, will be allowed to invoke the controversial “stand your ground” defense in the state. Under the defense, if people feel their life is threatened, they do not have the obligation to retreat to safety and may use deadly force. Yes, felons can now legally carry guns in Georgia. In Florida, a court tossed two guilty verdicts against a known felon who committed a double murder, because the jury was not allowed to consider Stand Your Ground. (Ironically, Marissa Alexander was sentenced to 20 years for firing a warning shot over the head of her abusive husband as he threatened her in her own home just two weeks after giving birth to his daughter. SYG does not apply to intimate partners, or do much to protect women even though 72% of all murder-suicides involve an intimate partner; 94% of the victims of these murder suicides are female..but that’s another story). 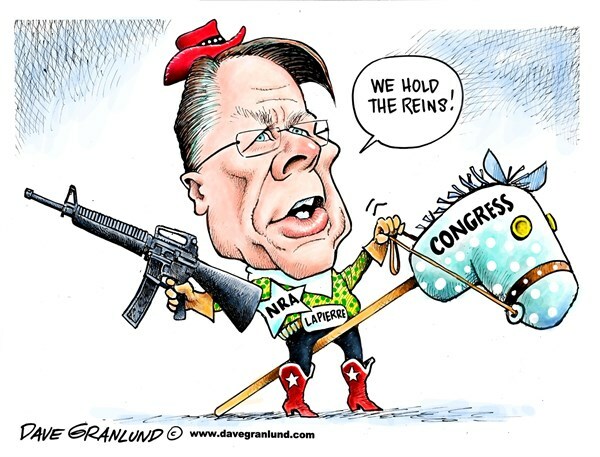 Even though sensible gun laws are supported by an majority of Americans, gun legislation has stalled in Congress because lawmakers fear being targeted, voted out or recalled by extremist political activists because of views on firearms safety that dare challenge the gun lobby. The National Rifle Association, the leading gun rights organization and a powerful political force, called the law the “most comprehensive pro-gun reform legislation introduced in recent history.” According to polls, more than 70 percent of Georgians opposed the bill. 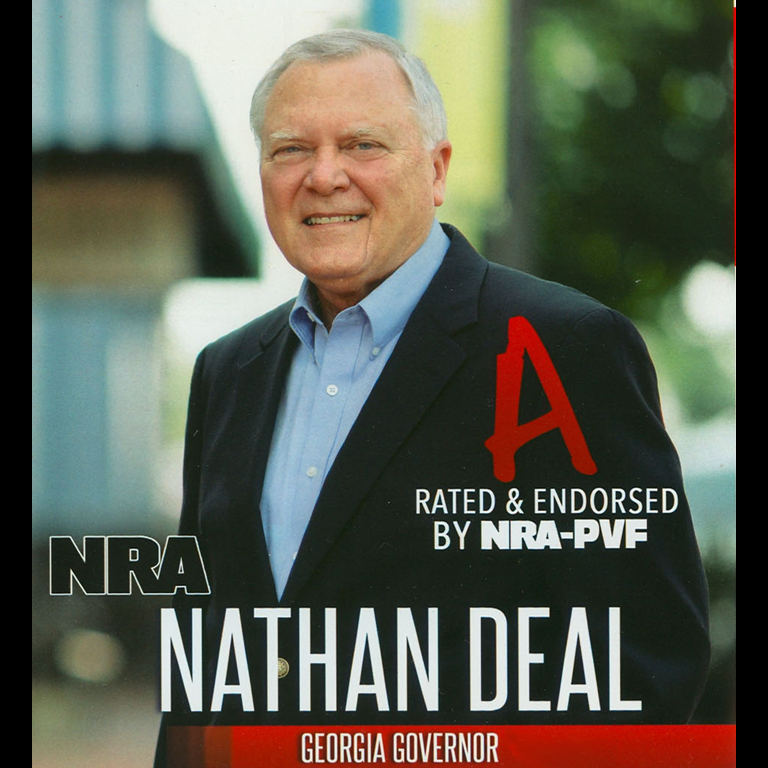 but, well, it was an election year for Governor Deal…so it was rammed though anyway. Gun control groups, the state’s police chiefs association and restaurant association, various religious denominations and the TSA opposed the bill as did most residents in the state. It has caused confusion among many Georgia residents, some of whom didn’t know it had passed, and bar owners, many of whom were unsure how to keep guns out of their businesses if they didn’t want them there. Churches didn’t like the idea of armed worshipers and the idea of guns in schools frightens most parents. Similar legislation has popped up in other states, including Missouri, Oklahoma and Tennessee, but the Georgia bill has garnered attention because it expands gun-carry rights in multiple areas with a single law. It has sparked a strong response from pro-control advocates. Americans for Responsible Solutions, an organization founded by former Arizona congresswoman and shooting survivor Gabrielle Giffords, said the law “moves Georgia out of the mainstream” and lobbied against it. Georgia’s use-of-force law is among the strongest in the nation, and cities such as Atlanta cannot regulate any aspect of gun ownership except for where a gun can be discharged. All National Firearms Act (NFA) items are allowed in the state as long as federal law is complied with, and black rifles are unrestricted. 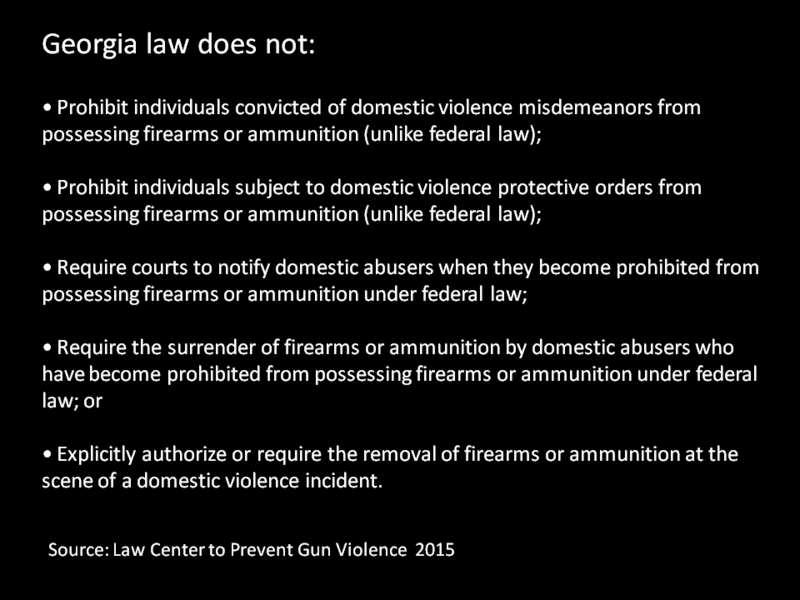 To see just how lax Georgia gun laws are, check out Georgia Carry. State laws tie the hands of local city officials and law enforcement who are trying to get guns off the streets, but can’t destroy those they seize. Inside the APD weapons storage unit there are more than 10,000 guns, which have been confiscated from crime scenes over the years. Under Georgia law, they’re supposed to be made available to the public again, but the city of Atlanta has skirted that requirement. The city isn’t breaking law but is in no way embracing it. The Safe Carry Protection Act outlines that state’s position on guns and, according to Atlanta Mayor Kasim Reed, prevents the city from doing all they can to keep guns out of the hands of criminals. “Candidly, this has been a difficult issue for me to lead on this, because even if we take illegal guns off the street under Georgia state law right now we actually have to return them or make them available to the public in some form,” says Mayor Reed. That’s not all the Safe Carry Protection Act, or House Bill 60, does: it directly impacts policing. In order to ensure that gun free zones — like recreation centers where children play — remain that way, a sworn police officer must staff metal detectors. Think about the manpower hours used for that! Georgia’s loose gun laws entice criminals to our state for ‘straw purchases’ that they transport to the northeast for big money, feeding the so-called Iron Pipeline. All it takes is cash and you got yourself a gun – no questions, no problem. Georgia has no criminal penalties for straw purchasers who buy firearms for those banned from doing so themselves. You don’t need a background check to buy a gun at a gun show or online, so you can load up on weapons and then sell them illegally in New York or New Jersey. It’s a great way to get some easy cash, as long as you don’t have any morals. It doesn’t even require gun owners to file a police report if their guns are lost or stolen. 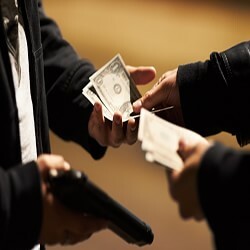 Laws like these have made the state a favorite point of purchase for gun traffickers, with guns sold in Georgia ending up used in crimes elsewhere at more than twice the national average. Georgians also suffer as a result of their laws. The state gun murder rate is 27% higher than the national average. Georgia women are shot to death by intimate partners 52% more often than the national average, and 97% more often than in states that require a background check for handgun sales. There is a need for the federal government to step up for there is no federal law that prohibits firearms trafficking. How crazy is that! But don’t worry. You’ll be OK, until something happens...because it’s easy to tell a good guy with a gun from a bad guy with a gun – right?